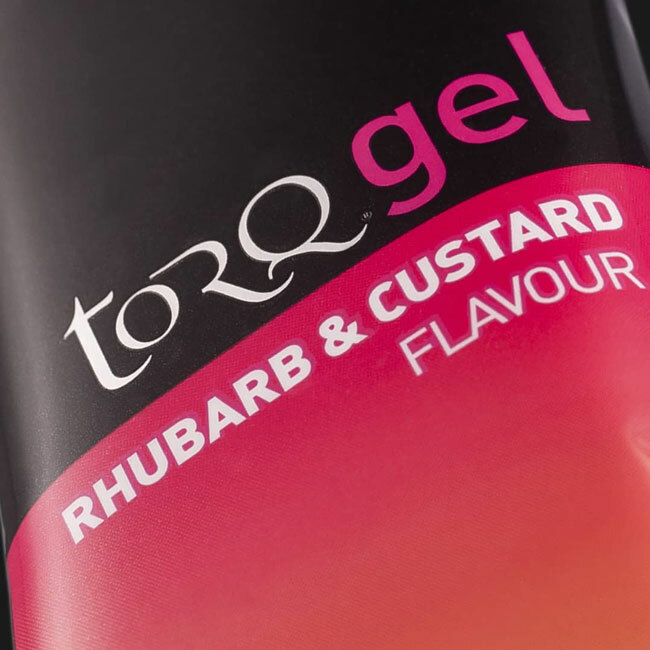 You’d think that with delightful energy gel taste sensations like our newly released Lemon Drizzle and Cherry Bakewell flavours (not to mention the existing Rhubarb & Custard, Raspberry Ripple, Apple Crumble, Strawberry Yoghurt and Banoffee options) that all we care about at TORQ is how great our products taste! This couldn’t be further from the truth. 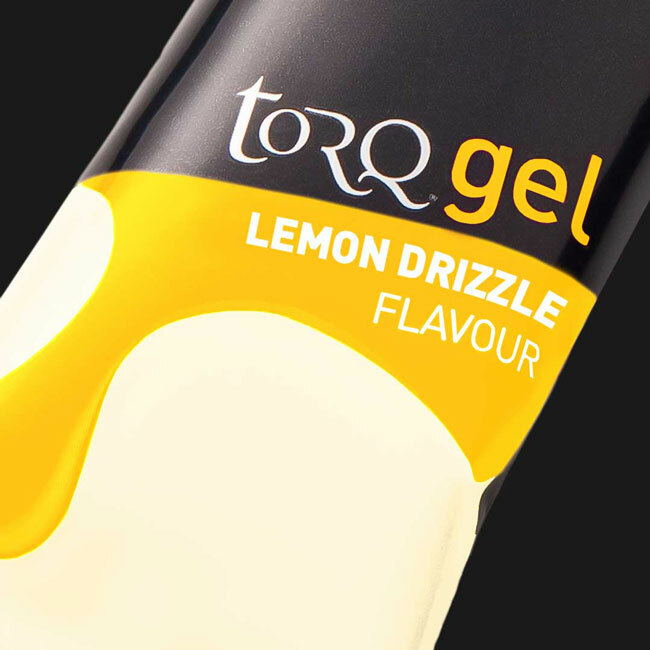 Everything we do is painstakingly thought through and that of course means using natural flavours with our natural ingredients to create the best possible user experience. 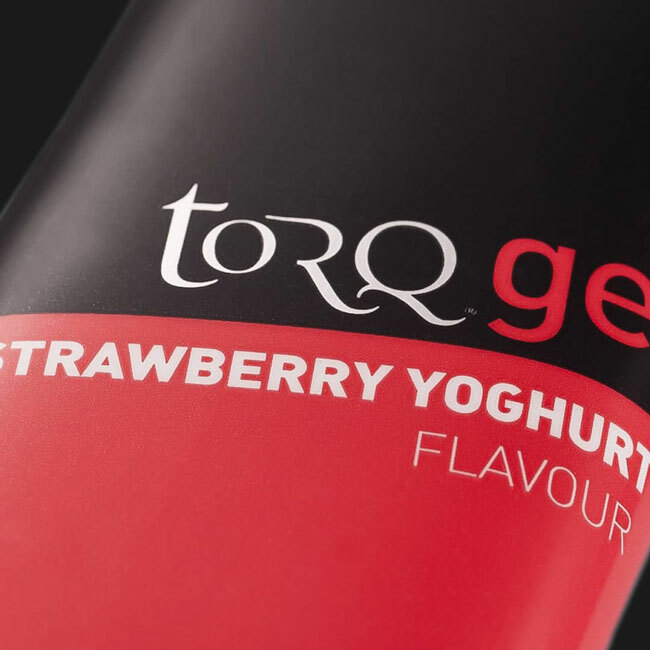 However, TORQ was founded as a Fitness Consultancy back in 1999 with a ‘Performance-First’ philosophy and the initial thing we do when we begin any new product development is get our heads into the research papers. 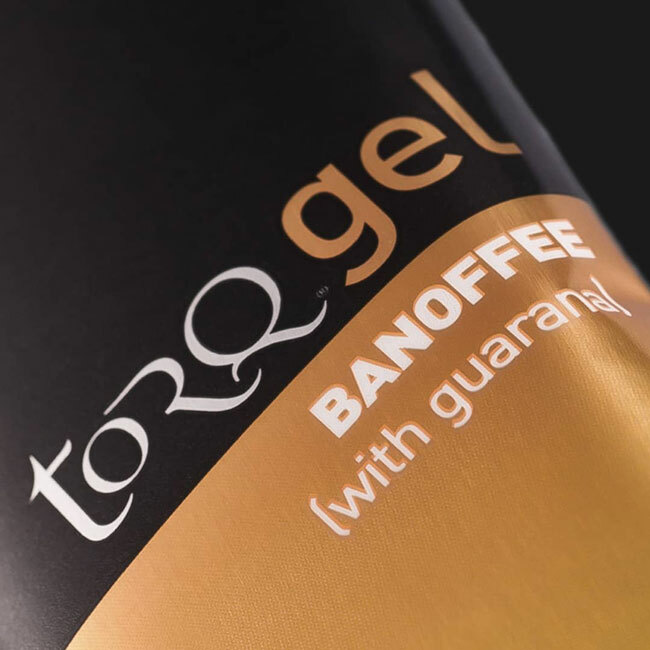 Backed by over 20 peer-reviewed published studies (listed at the bottom of this post), all of our gels are formulated using our trademark 2:1 Maltodextrin:Fructose blend for superior rapid carbohydrate delivery. Essentially, when Maltodextrin (a glucose polymer) is mixed with Fructose at a 2:1 ratio, this results in a 40% quicker carbohydrate delivery into the bloodstream than is possible with Maltodextrin-only formulations. 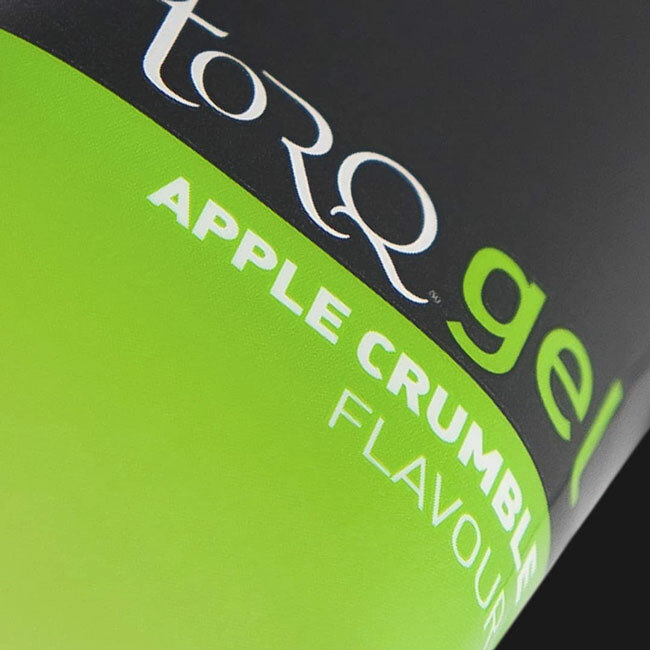 Take a look at the ingredients on the packaging of the product you use if it’s not TORQ to see where the carbohydrate comes from? For an energy product, speed of carbohydrate delivery means EVERYTHING. The faster the delivery into your blood, the more product can be consumed per hour and the better your performance will be – fast cars burn lots of fuel and your body is no different. Also, the faster the carbohydrate delivery, the less gastro-intestinal discomfort you are likely to have, because it won’t be in your stomach long enough to cause problems. We’re sure you’ll appreciate, 40% quicker carbohydrate delivery is not a small benefit, it is highly significant. 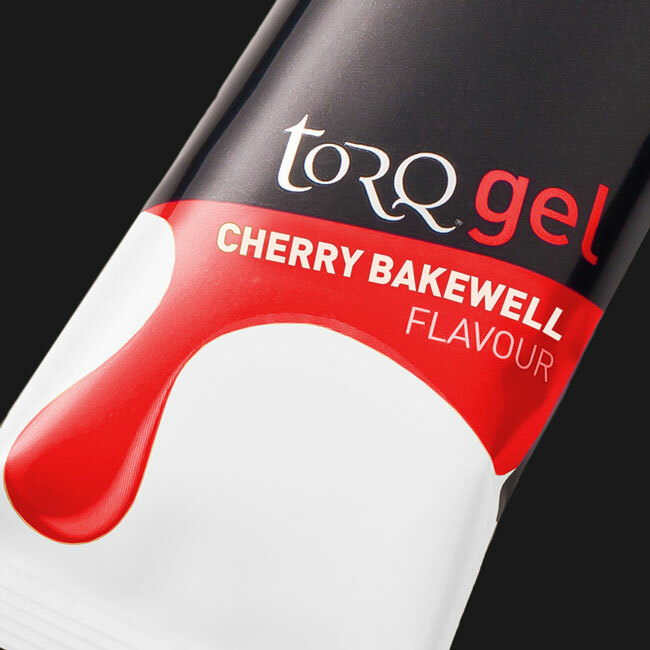 To learn about how we also incorporate this 2:1 technology into our energy drinks, bars and chews, allowing all of our products to work seamlessly together, take a look at the TORQ Fuelling System by clicking HERE. Col Collective – Is this the most underrated climb in the Pyrénées? Col Collective – Cormet de Roselend, a barrage of mountain beauty like nothing you’ve seen!